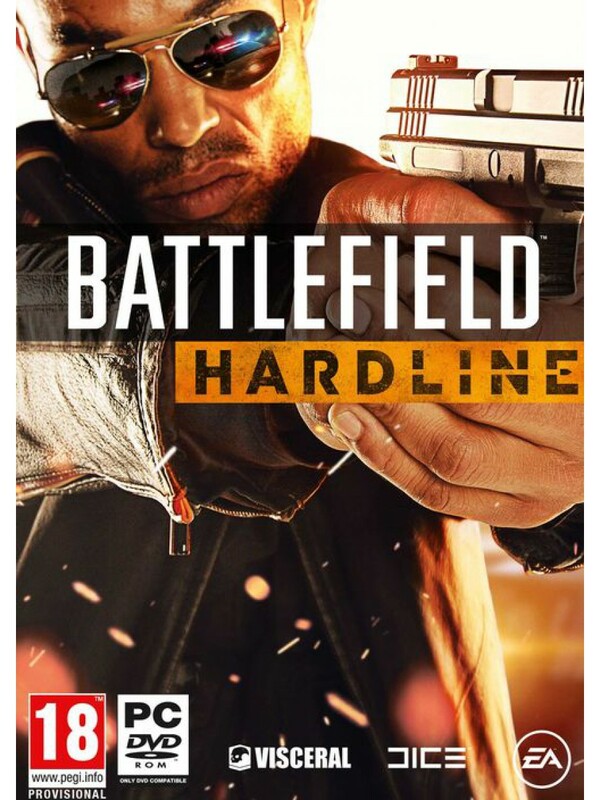 KEY FROM BATTLEFIELD:HARDLINE displayed in the BROWSER AND COME TO YOUR E-MAIL AFTER AUTOMATIC PAYMENT !!! Battlefield Hardline - a three-dimensional first-person shooter, part of a series of games Battlefield. Gameplay is very little different from the previous games in the series. Only this time, the main topic was the confrontation between police and looters. This built the main innovations in the multiplayer game. In Battlefield Hardline added new multiplayer modes. For example, "theft", where criminals have to steal the car, and the police team players - not to do that. Or "robbery" bandits trying to crack the safe and move money out of it in a safe place, and the police stop them. Also in the game has single-player campaign on the theme of crime. Added new vehicles - the hooks and ropes to move between buildings. 3- Launch EA "origin" and on the "Activate" enter the purchased key. 4 Log in using your email address and password you provided when registering on the website of EA. If you have not registered on this site, create a new account. 5 Download and play the game for fun.